Forbes released in yearly ranking of the top 100 celebrities and how much they earned in the year. We are proud to have to two celebrities in the list, Akshay Kumar and Salman Khan in the top 100. Sadly, King Khan could not make it to the list as his earnings this year were less. Last year, he was at the 65th position but was not in the top 100 this year. 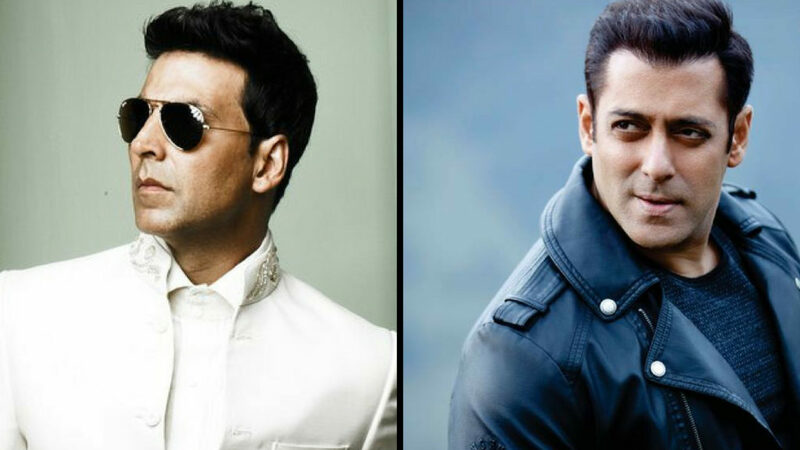 This year, Akshay Kumar’s has found the 76th spot while Salman Khan is on the 82nd spot. Akshay Kumar’s earning this year has been a whopping Rs 276 Crore while that of Salman are Rs 257 Crore. So wondering who the top 10 celebrities are on the list, Floyd Mayweather ranked first with earnings of $285 million.